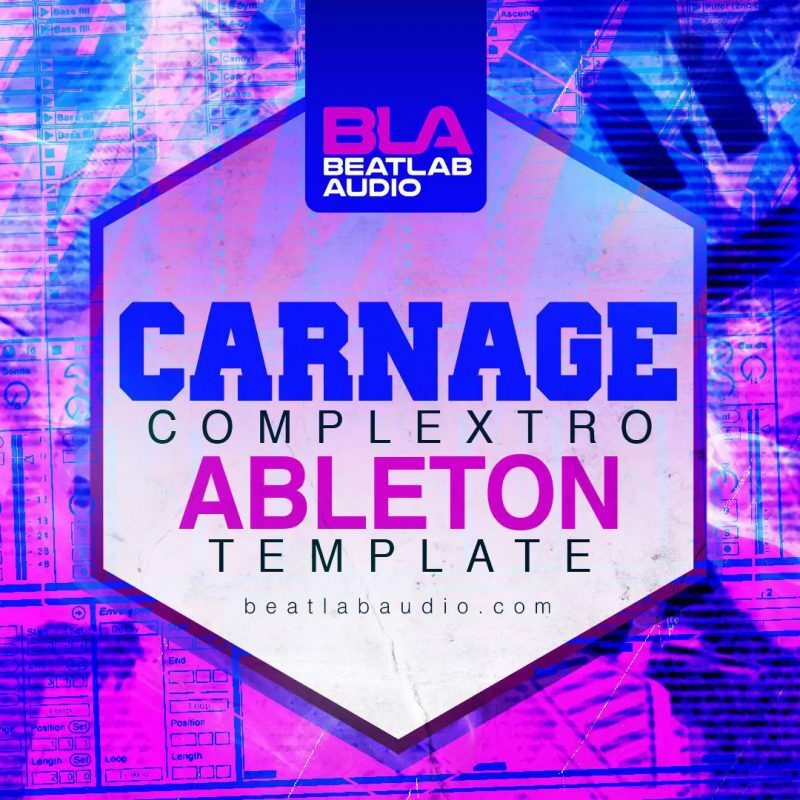 The ultimate Complextro Ableton project file. Inside you will discover a full complextro project containing 36 Tracks, showing you how a big complextro project is created from the ground up. Punchy Drums, Twisted Morphing Basslines, Euphoric Breakdowns & Hype Raising Build ups! See and learn how each element is created and processed! Also contains the Beatlab Audio Mastering Rack made from Ableton only plugins!